Bakpak Architects in “Three works and one project”. 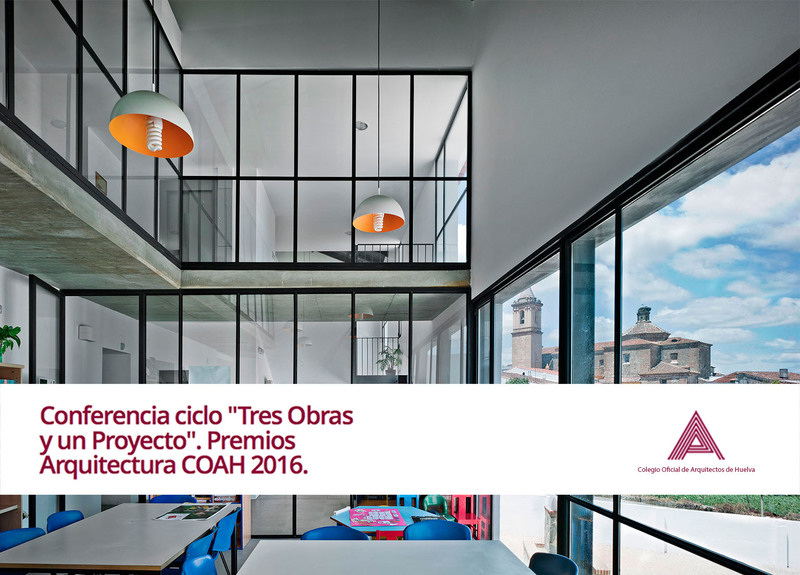 Next Thursday, May 25th, we will be at the Architects Association of Huelva giving a lecture about our Socio-Cultural “Casa Correos” project. Conference cycle “Three works and one project”, organized by the Architects Association of Huelva. More information click on the following link in COAH.